Lavender Earl Grey teas are popular for a good reason: lavender & bergamot complement each other so well. 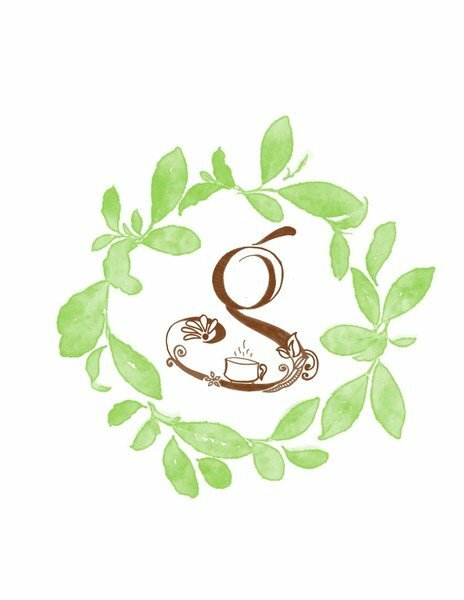 The problem with many blends is that there is too much lavender and the tea tastes like perfume. Our Lavender Earl Grey has just the right amount of lavender so the balance of the two flavors is delicious. 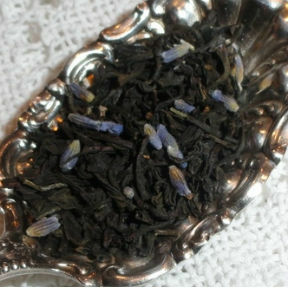 Assam black tea, French Blue Sapphire Lavender flowers & Oil of Bergamot. Tested and approved by our customers.